Long-term Czech and international experience both from the public and private healthcare sectors are the source of our knowledge. We use that experience in our patient care and in our office management. We had the opportunity to compare the efficiency and management of different healthcare systems in daily practice. That is why we use the best of what those particular systems made possible and where they excelled. We are focused on the quality of care we provide and on our patient-oriented approach. We built our practice from scratch. The more we value you, our clients. We want to excel in healthcare for companies and individuals. High-quality care to all and an individual approach to everyone. 8. 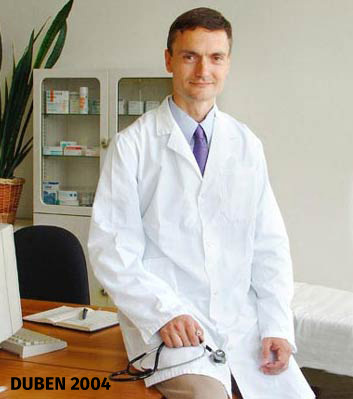 Our patient can talk to us in different languages: Czech, English, Russian, Croatian, Serbian and French.